On July 22 2011, more than 500 young people at a summer camp on the Norwegian island of Utøya were attacked by the armed, right-wing terrorist Anders Behring Breivik. Director Erik Poppe’s 92-minute re-enactment dedicates 72 minutes to the precise time it took Breivik to kill 69 people and injure 200 more. The number of shots fired are also replicated in the film which was re-enacted on the island and filmed in a single take. 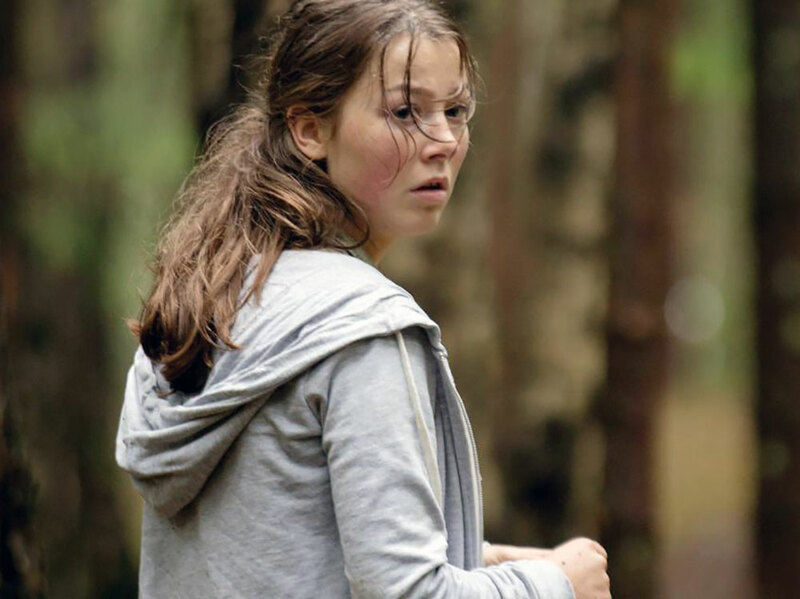 Utøya – July 22 portrays the young people’s attempts to escape the gunman, showing how they cared for each other during their struggle to survive. This is a formally original and ambitious attempt to capture the consequences of a right-wing extremism currently on the rise across Europe, as anti-immigrant and Islamophobic language and policy re-enter the political mainstream. Simultaneously, Poppe’s film reignites questions about the ability of the arts, specifically film, to depict mass tragedy.